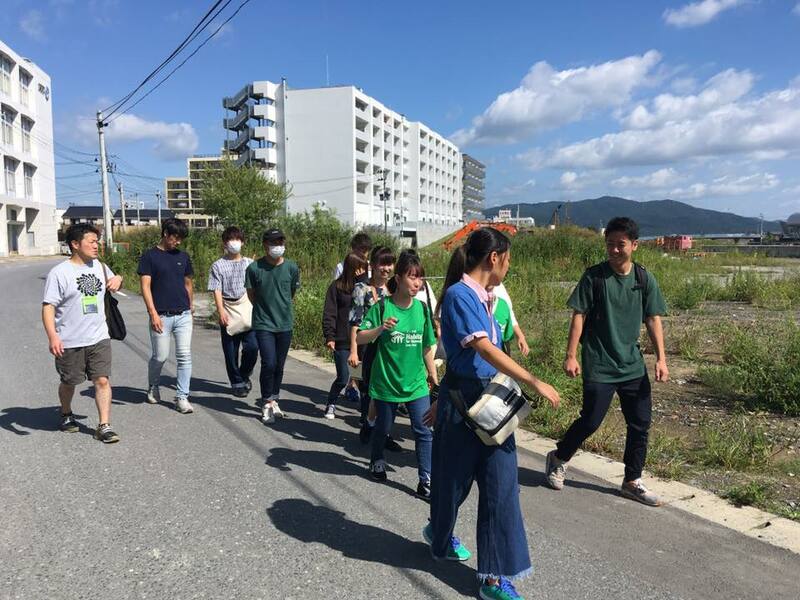 This is a program to learn more about new community-building starting in the disaster affected area. Please come to see and feel for yourself the present situation of reconstruction, as well as the ideas being born here especially because it is a disaster site. 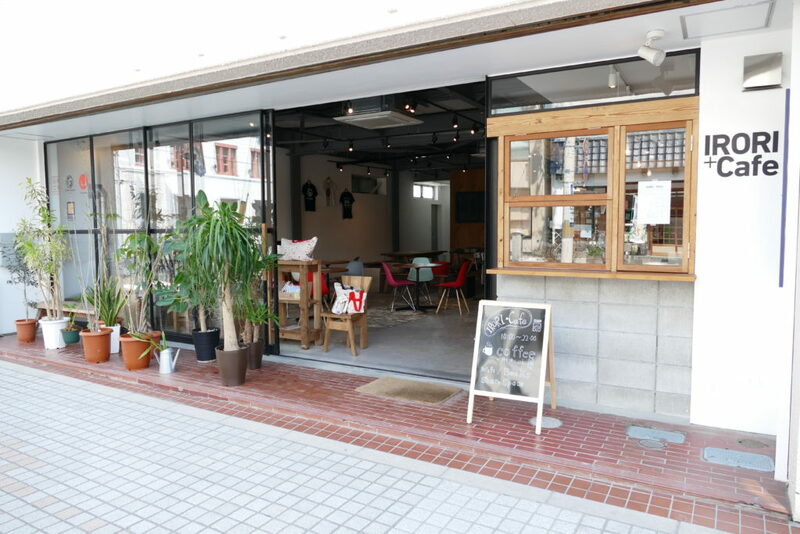 With the theme “Let’s create the most interesting city in the world”, ISHINOMAKI 2.0 will show you the real situation in Ishinomaki, Miyagi Prefecture. Our program consists of lectures and walks around the town, and this can be completely tailored to the themes and places of your choice. Please consult with us about the themes and contents you desire. 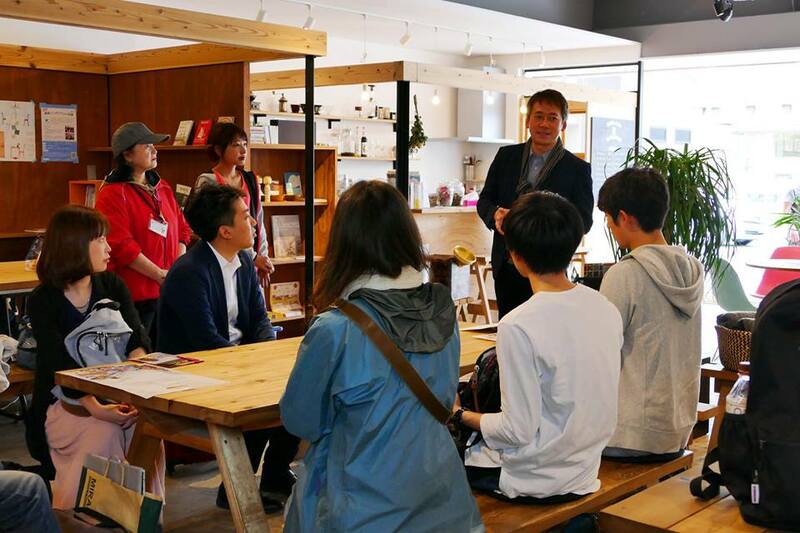 We aim to create a system where everyone can play a leading part in community-building , picking up the resources already in Ishinomaki, Miyagi Prefecture, and connecting them with people possessing a wide variety of talents, both inside and outside of Ishinomaki.